Eva Mea Milongas is inviting the tango community to come and enjoy an afternoon of Argentine tango dancing, mingling with friends and celebrating the first Eva Mea Milonga of 2019. So bring your beautiful festive selves and join us in welcoming this year and finding out who our lucky tanguera and tanguero will be for 2019. 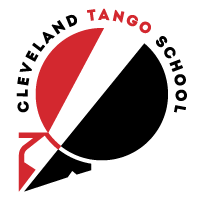 We are thankful to Anderson Sylvestre for agreeing to have us use his venue for our milonga. -Admission Fee: $10 per person. – All are welcome including out of town guests and all levels even if you are new to tango, come and have a taste of what Argentine tango is and meet our beautiful and friendly tango community.